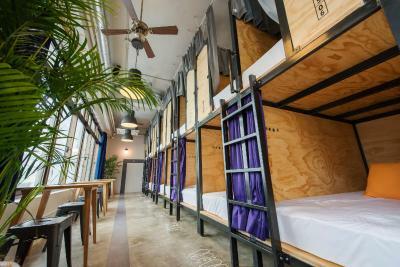 Lock in a great price for The Kitchen Hostel Ao – rated 8.9 by recent guests! 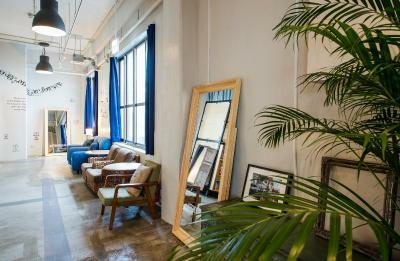 Very comfortable and spacious facilities, impeccably clean. It was close to the station and mall. The staff was pretty helpful with directions. The breakfast was really good. 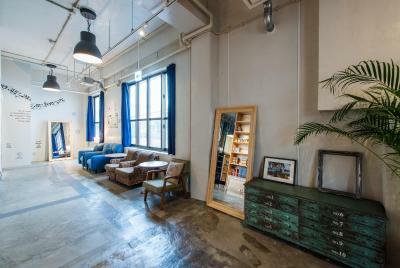 However very clean, good location and friendly nice staffs especially if you can speak Japanese. Provide one towel per day for free was good as well. 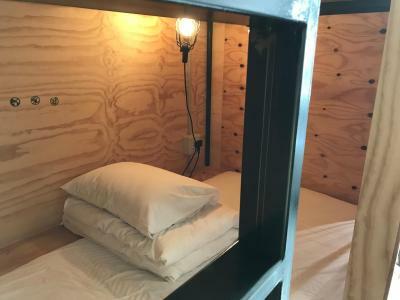 The beds are comfortable, the breakfast is great, it's so welcoming and comfortable. Beautiful atmosphere. The beds were very comfortable and everything was super clean. The bathrooms were fantastic, very clean, a lot of places for everyone and great water pressure. 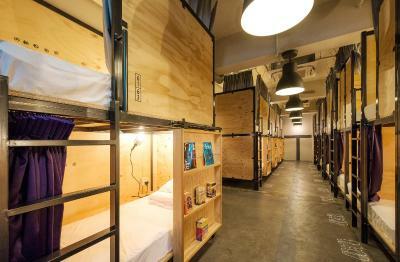 And they provide things like shampoo, conditioner, skin tonic, face soap, body milk, cleanser, ear plugs, toothbrush, blindfolds, flipflops, etc.. Good size lockers. 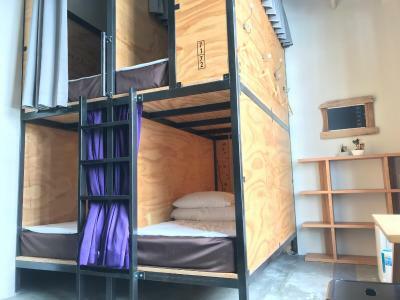 The best hostel I've been, in Japan, so far.. Amazing breakfast, organized and the staff is just so amazing.. Loved it. 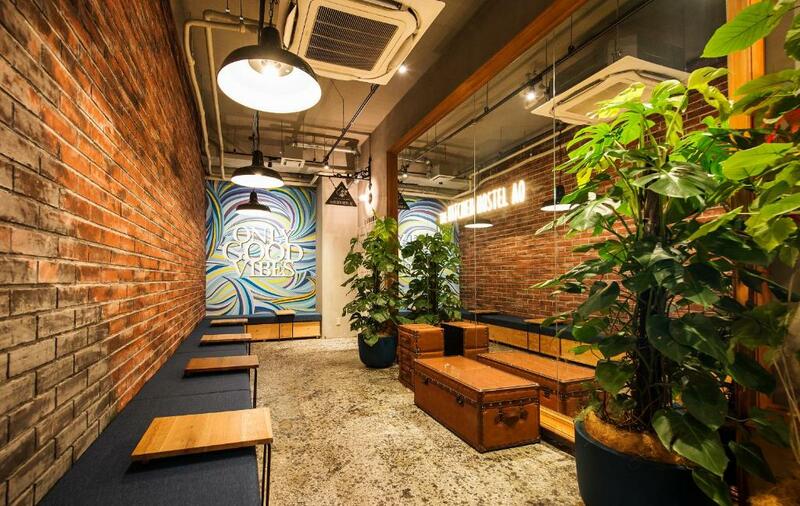 Clean facilities, friendly staff, free amenities, GREAT location, free breakfast--It's everything you can ask for a hostel and more! I highly recommend it if you're traveling by yourself. 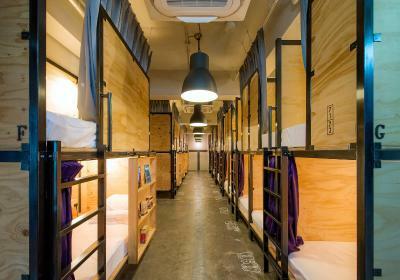 The hostel was very clean. It’s thoroughly cleaned daily which was great! Breakfast was included in the price. In dorms were really quiet as well. I think it was definitely good value for the price paid. Clean showers and the option to lock away your things was nice. 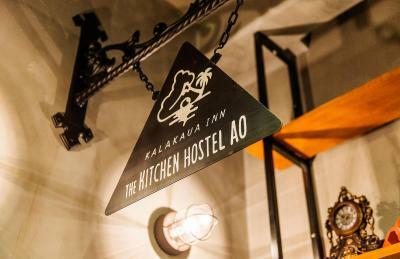 The Kitchen Hostel Ao This rating is a reflection of how the property compares to the industry standard when it comes to price, facilities and services available. It's based on a self-evaluation by the property. Use this rating to help choose your stay! One of our best sellers in Naha! 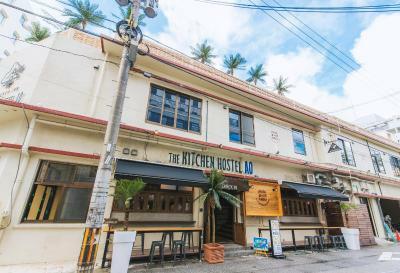 Featuring a shared lounge, The Kitchen Hostel Ao offers rooms in Naha, 2.6 miles from Tamaudun Mausoleum. Built in 2016, the property is within 1.2 miles of Yachimun Street. The property provides a 24-hour front desk and free WiFi. Every room includes a shared bathroom with free toiletries. 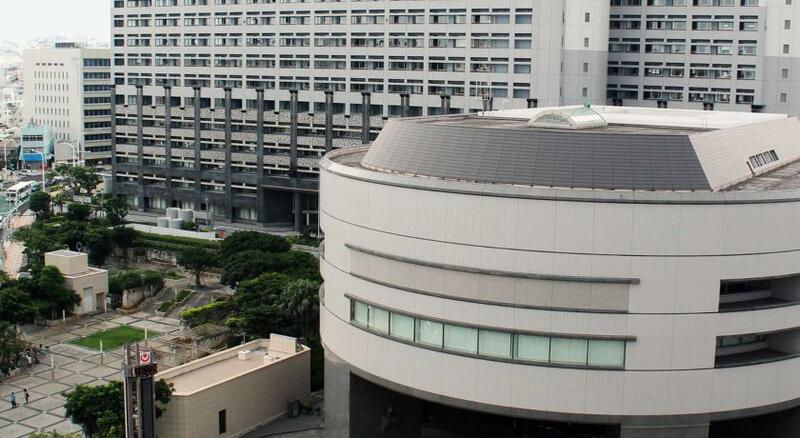 DFS Galleria Okinawa is 1.9 miles from the hostel, while Sonohyan Utaki Stone Gate is 2.8 miles away. 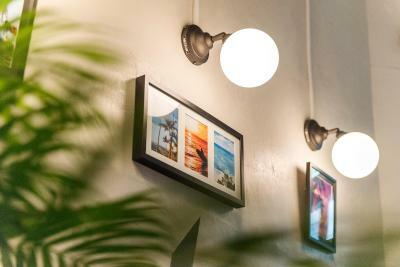 The nearest airport is Naha Airport, 3 miles from the property. 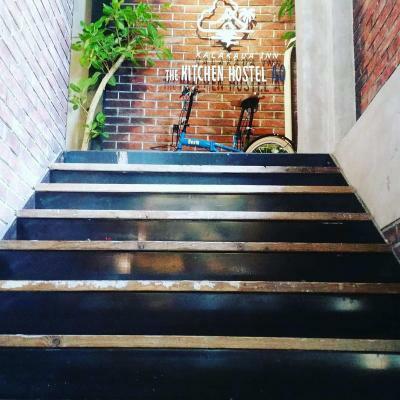 When would you like to stay at The Kitchen Hostel Ao? 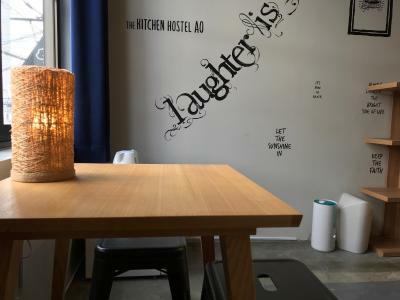 House Rules The Kitchen Hostel Ao takes special requests – add in the next step! The Kitchen Hostel Ao accepts these cards and reserves the right to temporarily hold an amount prior to arrival. Please note, on-site luggage storage before check-in and after check-out will require an additional fee per luggage item. 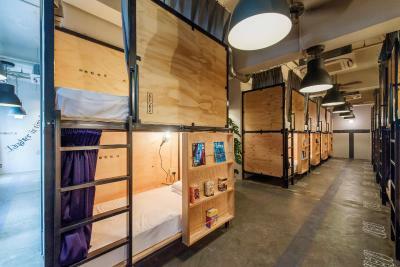 There wasn't a lot of space or events for socializing as in most hostels. The included breakfast was nice but felt a bit disorganized. No kitchen, fridge, or microwave for the guests. 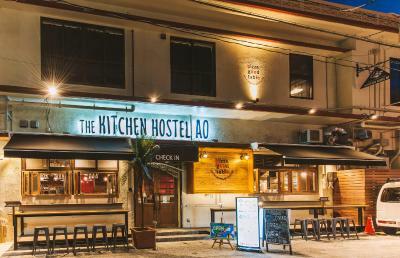 Why are they called "Kitchen Hostel"?? 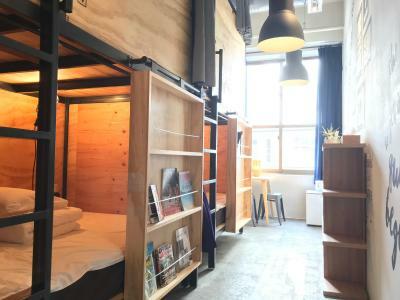 There's a small living room, but it's just behind the dormitory beds. I hesitated to talk loud with someone. The washing machine is not free. 200 JPY per use. City center. Three minutes walk from the monorail station. The bed is clean and comfortable. I didn't like that the mens dorms did not have couches like in the pictures. The womens dorms have the couches from what i heard from a hostel mate. The free wifi had poor connectivity and would either connect and drop out or not connect at all. Staff were super helpful, assisted me with booking bus tours. The taxi to this hostel is reasonable for a start ¥1860 ok to me.Next to Comfort Hotel . Opposite to Naha Ominawa Hotel n Spa divided by the river a d rail line Location .transportion. eateries restaurant convenience store .night life .shopping . Parks. 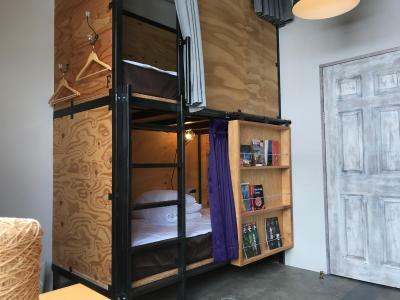 all within reach Most of all cozy restful hostel very safe and quiet with hawaii background music like living in a big library. My favourite clean big restroom n batharea with all ammenities pack at the side of the stair case free to go. Fully equip facial soap/clenser/toner /moisturizer good hairdryer at eaxh wash basin bathroom with good quality bath n hair shampoo n conditioner wow heavens for travellers. Little details like these go along way Bath towel change everyday ! Pod cabin though l like side entrance l can live with it . I can go on but see for yourself🤗ya.l extended 4nites to 8nites Better still l got a good deal lower rates with simple breakfast good enough. The bed was a little bit hard, but everything else was great. Staff were really friendly and helpful, great location and the bathrooms with lots of skincare products to use was a nice surprise. In mixed room, no marked women's showers or sinks. Just men's, and women only had a toilet. I just used the men's, but if it bothers you, it's a bit annoying. As others say the slippers in the showers(toilets) make a noisy a lot in the night and morning. You gotta make the bed cover by yourself which is a bit annoying even you pay more than other hostels in Naha. Not social at all and no spaces for making friends. Even there is no kitchen and fridge. Breakfast was bad not worth at all to pay 500JPY. Great location with some very good restaurants nearby. 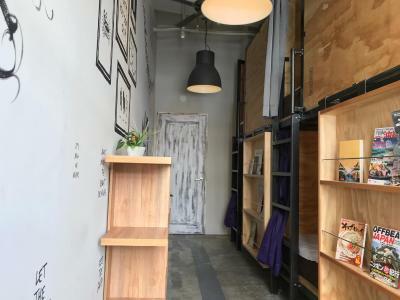 The Yui rail and bus station is just a few minutes walk away. Lots of very well equipped shower facilities. Beds are comfortable and they change your towels every day. Good breakfast with a variety of foods. Quiet and cosy space for a good rest. 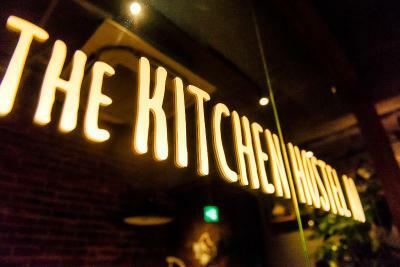 very nice location, staff was helpful, recommended good local cuisines.